Xcent facelift could more aptly be called as a 'rearlift'! Xcent facelift launch will give them the ammo to fight out the upcoming fierce competition in this space. 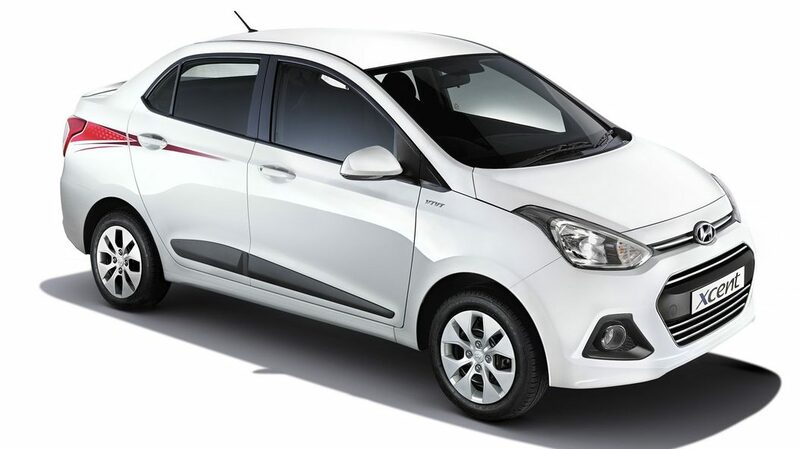 The 2017 Grand i10 facelift has already been launched with a bigger diesel engine and minor updates to its overall styling. 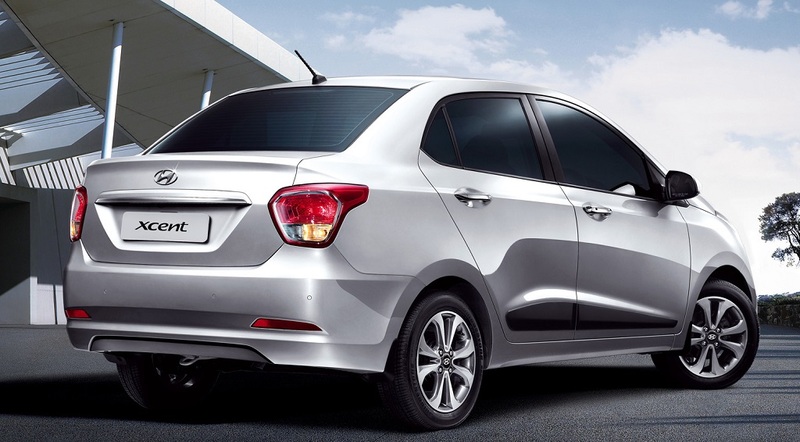 And the next car to come out of Hyundai’s stables is its sedan version, Xcent facelift. After multiple camouflaged spyshots, the car has been completely revealed in these latest spy pics. The biggest change to the Xcent facelift is the heavily redesigned rear which it needed so badly. The current Xcent’s rear is so drab that it looks to be lifted from cars sold in the 90s! 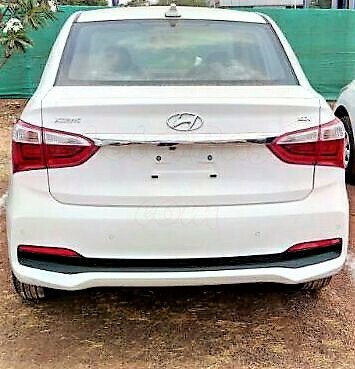 It gets more compact and floating tail lamps which have been extended from the rear fenders and may get LED lamps. The rear mudguard has also been given some sporty treatment with reflectors connected with blackened element. However, something still appears amiss! 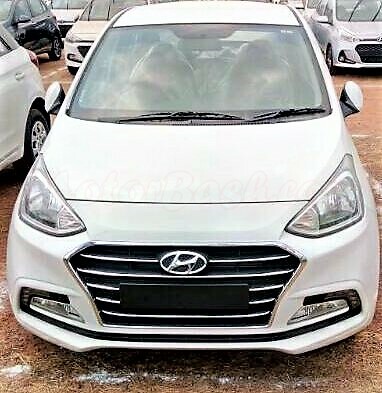 Moving to the front, as expected the face has been borrowed from the 2017 Grand i10 however, there is too much of chrome on the lips. What is happening to manufacturers these days! We have seen Maruti doing the same with the new-gen Dzire. Looking at these pictures, it appears that Hyundai was under pressure to do too much with the car! There are too many design elements. The biggest change in terms of mechanicals will be the introduction of the new bigger 1.2 liter diesel engine which produces 75 PS of peak power and 1.3 Liter Multijet diesel rivalling 190 Nm of max torque. The 1.2 liter petrol motor will continue to do duty. Hyundai has officially rolled out launch invitations to the media. Xcent facelift launch is scheduled on 20th of April. Xcent, with a much needed new rear is welcome but I believe the front is too dramatic. We will wait for proper pics to understand the rationale behind it and probably in darker colours we may have a subdued view.